A series of Rotary Motion drives suitable for any application where rotary movements are required within a UHV system. 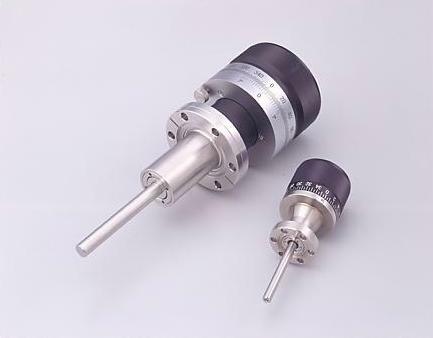 Rotary positioning is available by 360° angular calibration. Rotation resolution of RM070 is 0.1° vernier.